Navy blue is a color associated with calmness, prudence and positive energy. 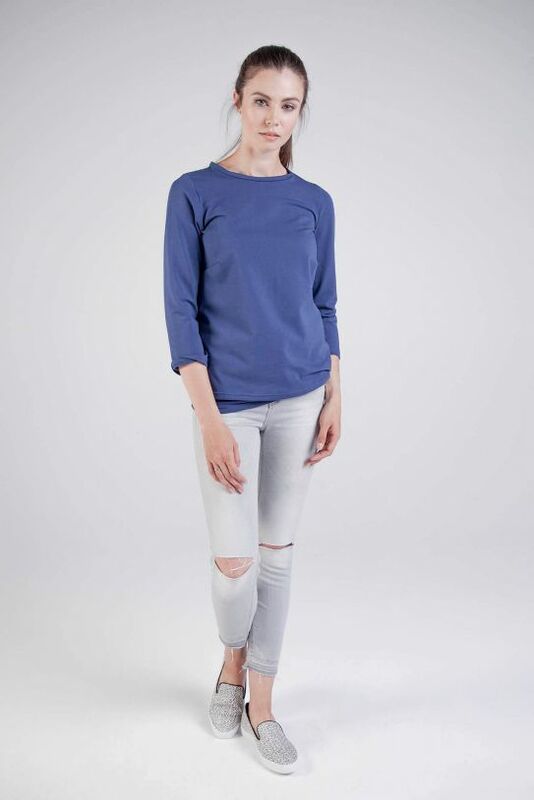 This is the perfect color of a Blouse for a fashionable mom - for a mom like you! 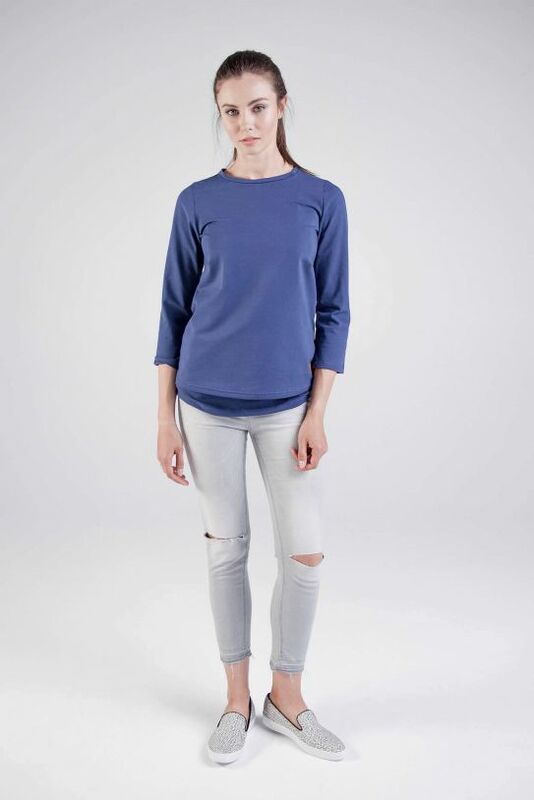 Our navy blouse can be worn in two ways. The first version is a uniform. Beautiful deep color will perfectly match with blue, light blue or black trousers. 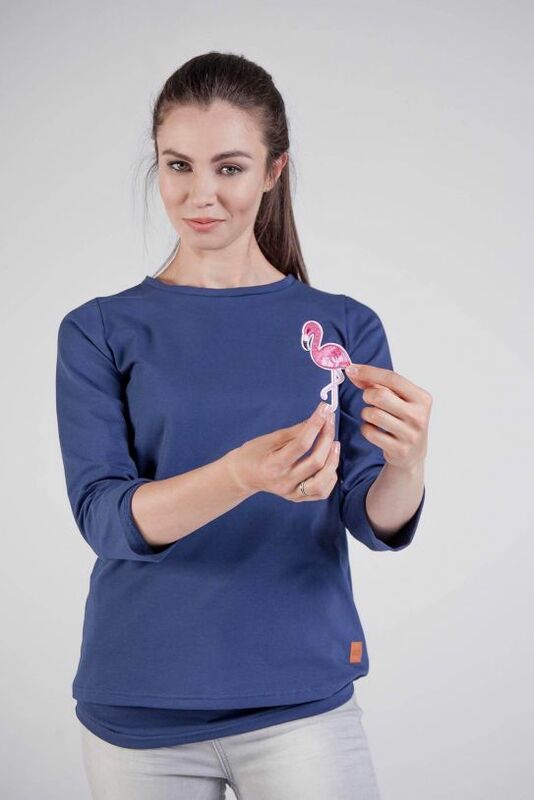 But we also have a surprise for you - for every blouse we add a thermal application (it can be ironed on the material), which you can put anywhere on the blouse. 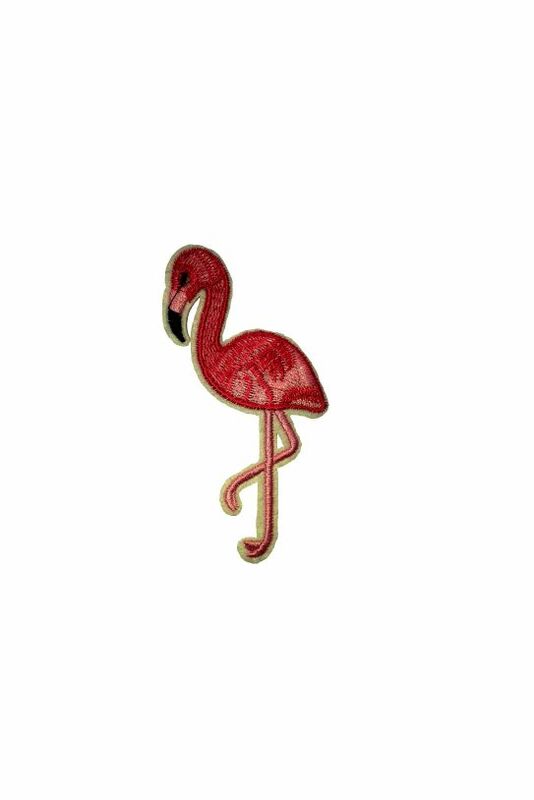 The pink flamingo will surely bring a cheerful smile to your face and cheer up everyone you meet in your way. 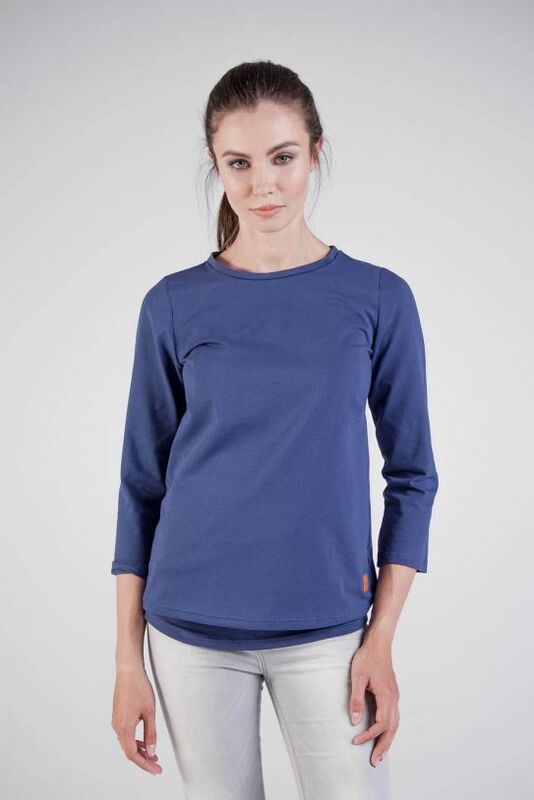 Our blouses are designed for women who want to look fashionable while maintaining full freedom of movement and comfort while feeding their baby. 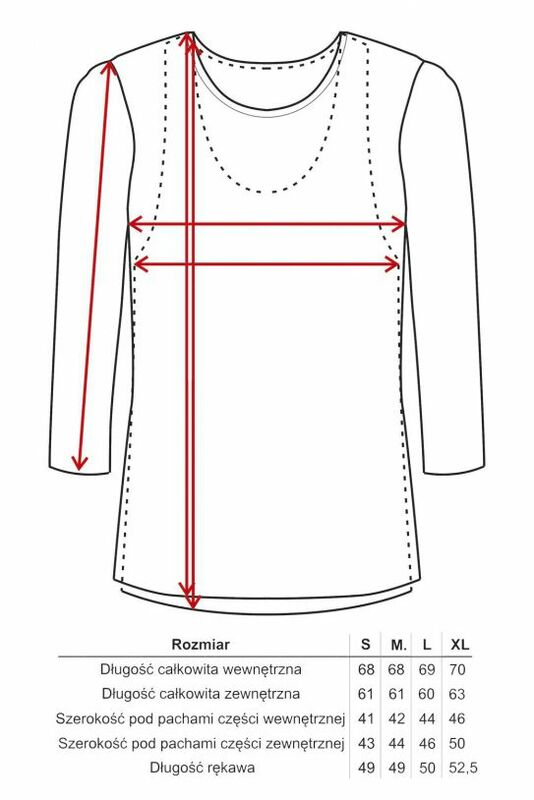 To expose the breast, all you need to do is remove a piece of fabric on top - you do not need to remove the entire blouse. Thanks to the fashionable pattern, the blouse can also be worn long after breastfeeding. How the navy blue blouse can amaze you? fine fabric of high quality - the fabric which the shirt is made of is Oeko-Tex Standard 100 Trustworthy Textiles.